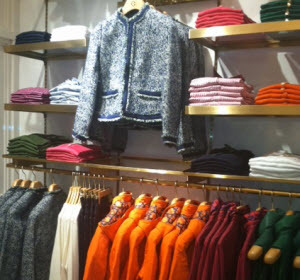 I have to admit I'm laughing at the sheer audacity of the following: Tory Burch's ex-husband had started his own preppy inspired lifestyle brand, C Wonder, at a lower price point. Someone has a bitter taste in their mouth and some serious balls! 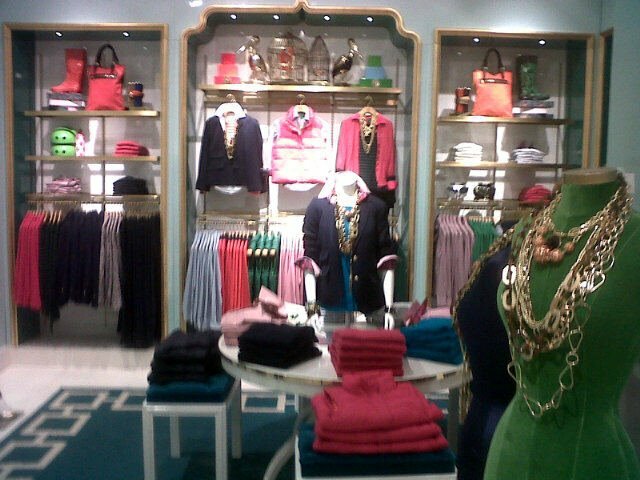 Looking at the clothing, I must say there's some very Tory-esque pieces to be found! To put yourself in direct competition with your ex and rub in a little salt by being more affordable? Man, that's something! Besides womens' fashion, They'll be selling things like mugs, aprons, candles, home decor stuff, bike helmets and more. Prices range from $28 to $285 - not bad! - and the boutique opens this weekend in downtown NYC. I'm sure they'll eventually have online shopping, but I don't think that will be for a bit - let me know if you see any C Wonder pieces available online! Baaaaaah! I SO didnt even think of that!!!!!! hahaha! Once again my belief that everyone in the world is nice bites me in the arse, haha! I was like, "he must have been so inspired by his ex!".... But it's so much funnier your way! Hilarious. But I love love love C. Wonder! (I posted about them today too!) I cant wait until they have online ordering!